Abstract Paint Ink In Motion. Psychedelic Background Footage. Colorful Spots. 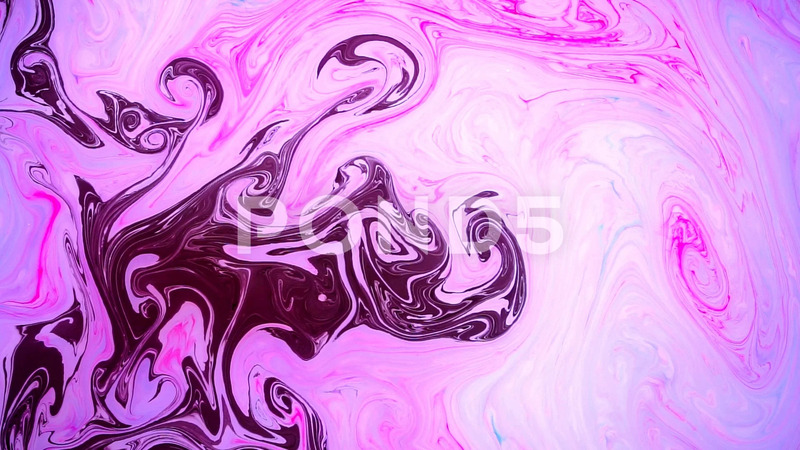 Description: Abstract paint ink in motion. Psychedelic background footage. Moving colorful spots.